Many people everywhere spend a lot of money on weekly groceries. Some large families struggle to afford all of the items they need for the week. As the price of groceries continues to escalate many people on a tight budget wonder how they will afford to feed their families. When you walk into your local grocery store and see a large box of cereal costing around $7.00, saving money on groceries can seem hopeless. Many of the grocery savings tips online are geared towards those living in the United States. From what I've read it is usually easier to find great deals on groceries in the U.S., but there are also some great ways to find deals on groceries here in Canada too. Clipping coupons is a good way to save money on groceries, and some store offer customers coupons as they walk into the store. Many stores also offer a point system account. If you use their bank and debit card to buy groceries in their store you can earn points that can be used to purchase groceries. You can search online to find the web sites that offer grocery coupons. Some sites offer printable coupons and certain sites even send out the coupons by mail. 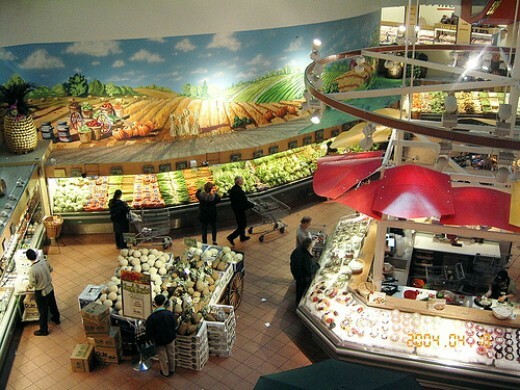 One of the best ways to save money on groceries in Canada is to go store hopping. By sticking to one store you will likely end up spending more on your weekly groceries. When making your grocery list, pick a few stores to shop at. Shoppers Drug Mart, No Frills and Walmart usually run good weekly specials and you never know what other stores will offer great sales on the items you need. No Frills Dollar Daze specials are perfect for any frugal shopper, and it is worth it to fight the crowds of bargain shoppers to get a loaf of bread or box of cereal for $1. Remember to be on the lookout for deals and to stock up on sale items like pop, juice, canned goods or any items that can kept in the freezer. Each week, sit down with your grocery store flyers to see what items are on sale. Giant Tiger, Target, and Shoppers Drug Mart flyers also have great sales on groceries and other items for the home. After looking over the flyers start making a list of produce, meat, canned goods, snacks, cleaning items and anything else you need that is currently on sale. If there is something on sale that you know you will need in the near future then add it to your list. When meat is on sale for a good price then buy several of the sale items and stock up, if you can afford to do so. It never hurts to have an extra roast, turkey, ham or package of ground beef in your freezer. Bread and milk both freeze well, so stock up on these staples when they are on for a low price. Once you have listed the sale items you are interested in you can begin to make a menu plan for the week. 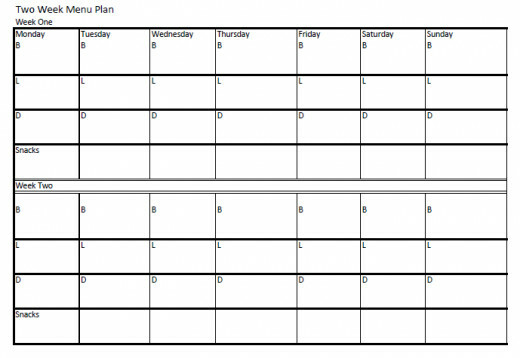 Your menu plan should include all meals, desserts, snacks and drinks for the week. Whenever you can, buy the bulk items on sale. You can save a lot of money on items like paper towels, toilet paper, garbage bags, etc. Buying a large family box of cereal or bulk garbage bags will save you money in the long run. A lot of people shop at Costco in attempt to get good deals on bulk items, but unless you have a huge family or host frequent parties you will probably end up spending more money on groceries. 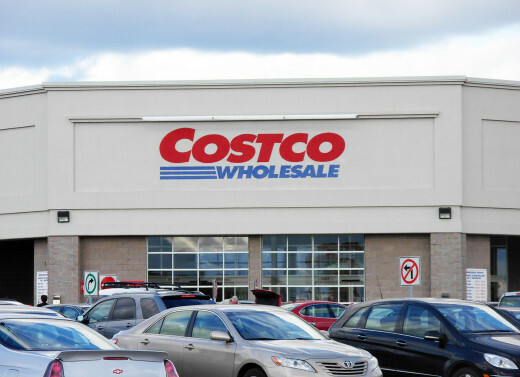 Costco does offer a fantastic selection of fruits and vegetables, but you won’t find many health low-fat food options. The price of stewing beef borders on outrageous. To save money buy a blade or chuck roast and cut it into stewing beef yourself. A six pound roast will give you enough meat to make several soups or stews. If you enjoy eating steaks, buy a roast on sale and cut it into steaks. You will get more meat for less money by doing a little extra work. Purchase a pork loin roast when it on sale and use half for a roast and the other half can be cut up to make pork chops. Lunch meat is a necessity in most homes. Kids need it for school lunches and parents who bring their own lunch to work need it too. Instead of buying meat from a deli or an expensive pre-packaged lunchmeat, purchase a small ham, chicken or bologne roll that you can slice up for sandwiches. For families who enjoy making salads a few times a week, salad dressing costs can really add up. You can make your own homemade salad dressing from scratch to save money. Homemade salad dressings taste fantastic and there are many free recipes available online. Instead of buying expensive prepackaged snacks you can save money by preparing snacks and treats yourself. If you spend the time to make your own snacks you can save quite a bit of money each week. 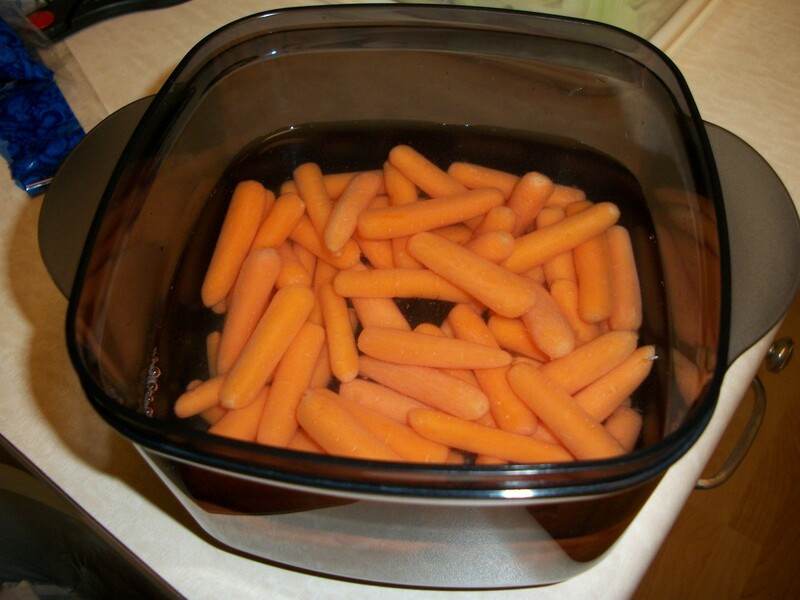 A bag of whole, unpeeled carrots is much cheaper than purchasing a bag of peeled and washed baby carrots. By spending a few minutes to peel and chop up the carrots you will be saving money and the healthy snack is perfect for kids’ school lunches. If you have enough time you can save money by making banana bread, cookies or cake from scratch. There are plenty of frugal cookie and cake recipes online and most baked good freeze well, so you can bake up a big batch that will last for the whole month. If you have any of your own frugal grocery shopping tips please leave a comment and share them with everyone. Happy frugal shopping! If you'd like to read more HubPage articles by Just Ask Susan please follow this link to my profile page. Thanks for stopping by and have a great day. Do you consider yourself to be a frugal shopper? No, but I really should start shopping frugally. Eddy, Glad you liked it and thank you, I appreciate the votes and shares. Thanks Rebecca, I store hop myself and go where all the best deals are. Some great tips here Susan;voted up and shared. Great Hub! I love Costco, and here I find Walmart Superstore to be best all around for great prices! Such a useful hub Susan! Jenn, Yes that's a great idea. Thank you. For someone who is unable to visit several stores to get all the good deals, you can price match just about anything at Walmart in one stop! Susan, great advice! I do most of these regularly, but I don't shop around enough, and that's what I should try to do more of. It's such a good feeling when you can save money. Thanks for this! Teresa, We've bought 1/4 cows before and it does save a lot. I used to drive to Bradford and buy chickens from Cericola Farms for a fairly good price too. Thanks for all your comments. Have a great day. Great hub Susann. I have three teenage boys going through a big eating phase. We actually buy a quarter of a cow packaged for us and spend $2.50 per pound. It tends to last us about 8 months to a year. We are lucky to have the space. Growing your own fruits and vegetables some of which can be preserved is also a great way to reduce reliance on grocery bought. Even apartment dwellers can grow hquite a bit of variety in pots. I also participate in some market surveys which rewards me with some great coupons . Timely hub Susan and a great read. hinazille, Nice to meet you, and glad you liked the hub. I'll will be happy to give you some feedback and look forward to reading your hubs. this is a great hub Susan... i live in the Caribbean with my husband and these tips can be implemented everywhere!!! Judy, Yes eating a few meatless meals during the week will definitively help on the grocery bill. Thanks for commenting and adding your tip. Try eating meatless meals once or twice a week to save even more money. Meat is not only expensive but pretty bad for our health, and terrible for the health of all those poor animals! Hi barry, Thanks and yes one could use these tips anywhere. Duchess, Great idea and thank you so much. 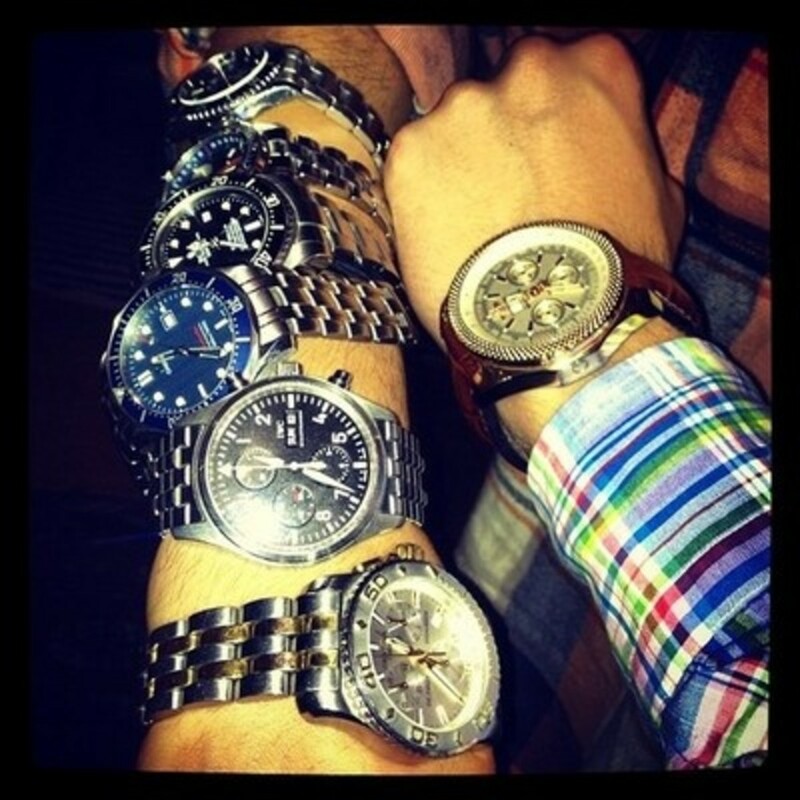 Rick, You have to be careful on sale items such as this and do the math by comparing the cost of such items. I hate when the stores say sale but yet by the time you figure out the actual cost it is cheaper to purchase the 2 smaller items. Hey Susan - when was the last time you saw that large box of cereal on sale...yet you buy 2 of the smaller sizes and it is still cheaper than the sale box? neighborhoodtools, I have split a cow before as well as pigs and lambs with friends and yes it does save quite a bit of money. This would be a great way to save money for anyone anywhere not just in Ontario. Thanks so much for your great suggestions. @renegadetory, if your friends & family live far from you, why not consider getting to know more of your apartment neighbors who may be having the same problem as you. Maybe you can form a grocery shopping group and buy-in-bulk to save money and split the goods later on, so there won't be any problem with storage space. You can also take turns doing the grocery shopping to split the effort of going grocery shopping and taking public transportation among the group. http://splitstuff.com has many other ideas how neighbors can help each other save money by sharing cost or through co-operative buying. Hope this can help you and other grocery shoppers in Ontario, Canada. @Susan, I heard of a food saving technique in the U.S. wherein group of friends & neighbors "split a whole cow" or half-a-cow to save money on meat by buying direct from the farmer. Can this also work for families in Ontario? I'm not trying to knock your hub, I think it's great advice and well written. It's nice to see hubs written from a Canadian perpsective, I just happen to think that many of these money saving tips for grocery shopping are geared towards a certain audience and many tips just don't work for other families. I live in downtown Ottawa in a 2 bedroom apartment with my husband and my 2 daughters. My family doesn't live in Ottawa, my mother and nana live in Hamilton and the rest live in Manitoba. My husband's family lives in Calgary. Our few friends that actually have vehicles are either in the military or live a fair ways away. We do the best we can grocery shopping wise, and it certainly would be easier with a vehicle, but we manage. renegadetory, I can understand your dilemma but have to ask where about's in Ottawa you live. I have been a budget shopper all my life and have lived in small apartments without a car in the past but I still was able to follow a budget when shopping. I would either walk or take a bus to the store that had the most items on sale that I would need for that week. Friends and family that would be going shopping many times would offer to give me a ride. When my local grocery store is out of a sale item I always ask for a rain cheque so that I can pick up said item the next time I am in the store. Thanks for stopping by to read and for your comments. I find that a lot of money saving tips on groceries are geared towards people/families that typically live in houses, not apartments, or at least have a large living space. Not having a car, not having a very large apartment, never mind a house makes some of these great money saving tips of no use to me or my family. Stock up on food that's on sale like meat and bread and milk, sure! Don't have room for a deep freezer and we pay hydro rates that are outrageous. We don't even have room for a pantry cupboard. I'd love to shop at Costco but when you don't have a car, it makes it a bit difficult. We also can't shop at a bunch of different stores to get the best deals because again, we don't have a car. We're stuck with having our weekly menu revolve around what is on sale in the flyer of our local grocery store, that is over-priced most of the time or out of stock on sale items regularly. I would love, LOVE to know some tips on how to save money on groceries for people like me. h2ofilters Thanks so much for your tip on water filters. Great money-savings tips. In addition, a family can also cut groceries expenses by using a water filter instead of bottled water. Pitcher or cooler filters are very affordable and go a long way to reducing grocery expenses. Also, if you are planning to organize a picnic or a backyard barbeque, use a cooler pitcher filter instead of packs of bottled water. You need to move back to the states! Wow! Now I'll be happy to pay less than 3.00 for my favorite 12 Grain bread! Gosh now I feel lucky now! I'm going to Whole Foods to shop in the morning - I'll be less annoyed at their prices thank you very much! jtrader and Avamum thanks for reading. RH Ya insane isn't it and it is just getting worse. 4.00 now for a loaf of bread if you want the healthy one and 2.00 for a cheap one. I have a hard time getting my head around the price of bread. These tips can apply to anyone looking to save a few bucks. Thanks for reading and your comments! I just loved feeling like I was grocery shopping in Canada:). $7 for a box of cereal? My kids would be switching to oatmeal! Lots of those tips apply to the US too really, I should buy larger cuts of meat and cut myself! I am so bad about the whole "making a list and checking it twice. Wish I was:(. Enjoyed this hub much too! Great ideas here, Susan. There are lots of ways for Canadian families to be frugal. Congrats on the mention in Chatelaine, by the way! Good tips. Why should you be paying more when, as in your example, you can cut up the meat yourself. You are paying for the convenience. Glad you liked it Sylvia and Thanks!